Someone looking an awful lot like Tupac was spotted in the audience at the BET Awards. 26. 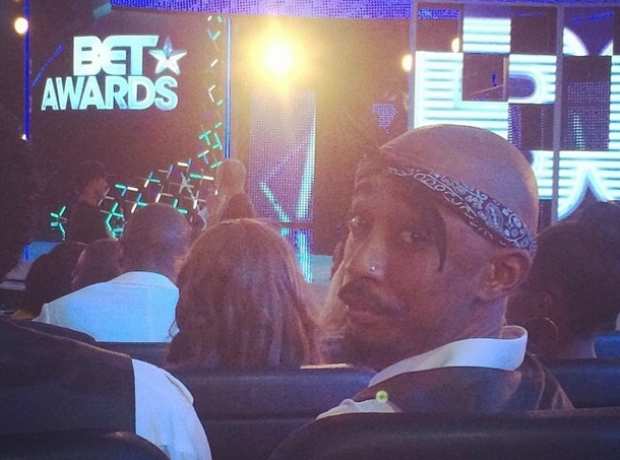 Someone looking an awful lot like Tupac was spotted in the audience at the BET Awards.